Description: I have been wanting to make this quilt since it was released. All of the fabrics are here at Quilt With Passion for this colorway. 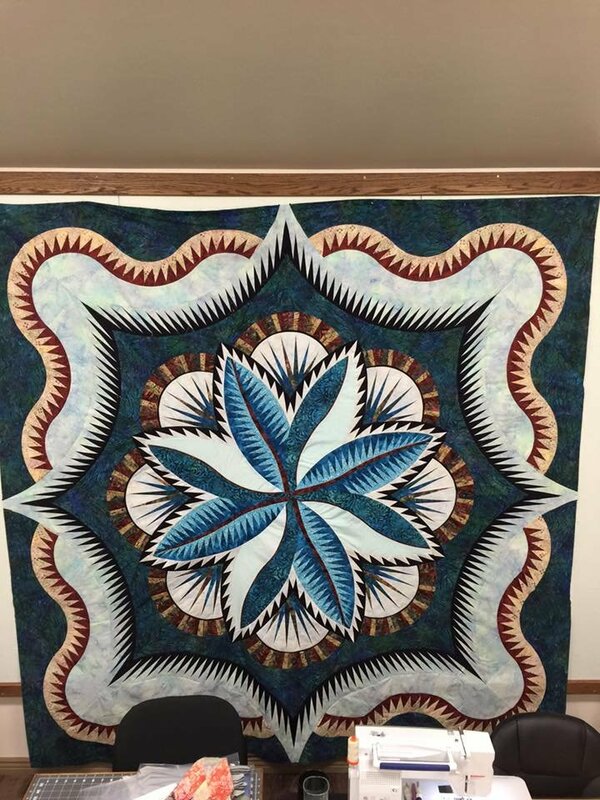 If there is another Quiltworx Hosta pattern that you are interested in making, this is the class for you! Fire Island Hosta, Rainbow Hosta, Lake Shore Hosta, Sea Holly or Lilly Pond. Additional sessions may choose to be added for the April-June classes if needed.